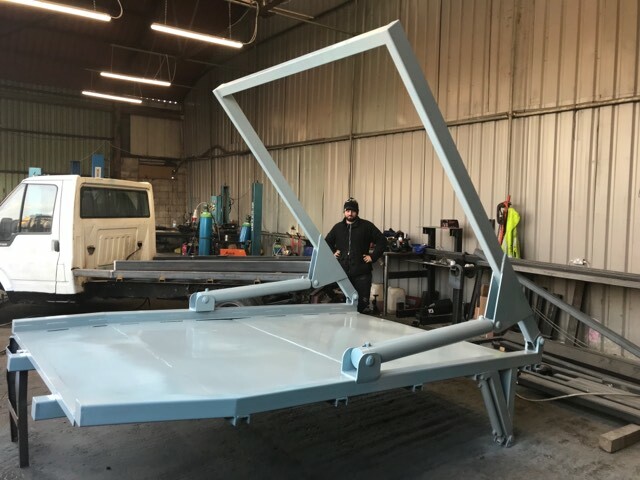 flatbed chassis and can fit on any flat back vehicles. 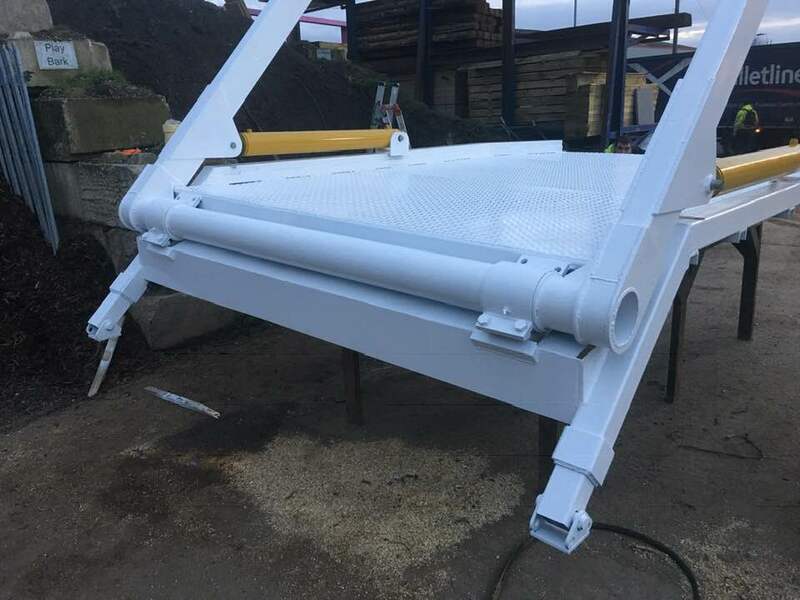 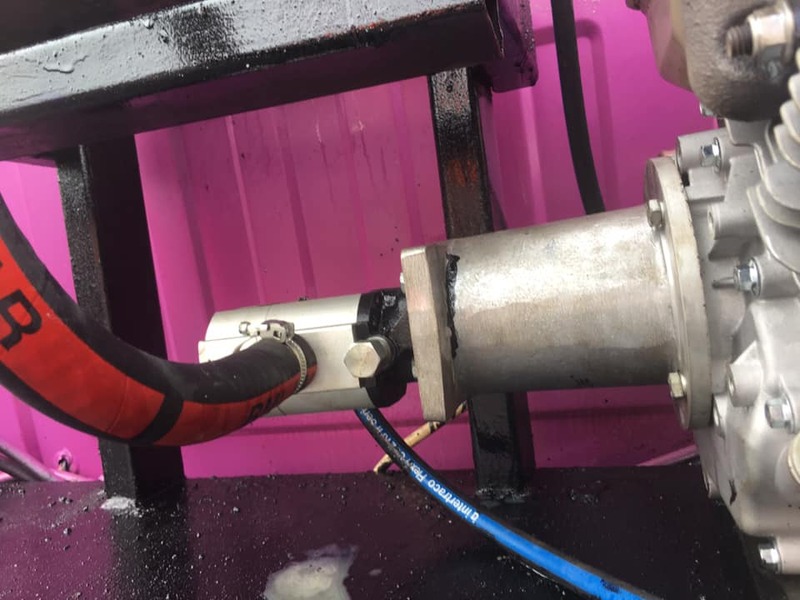 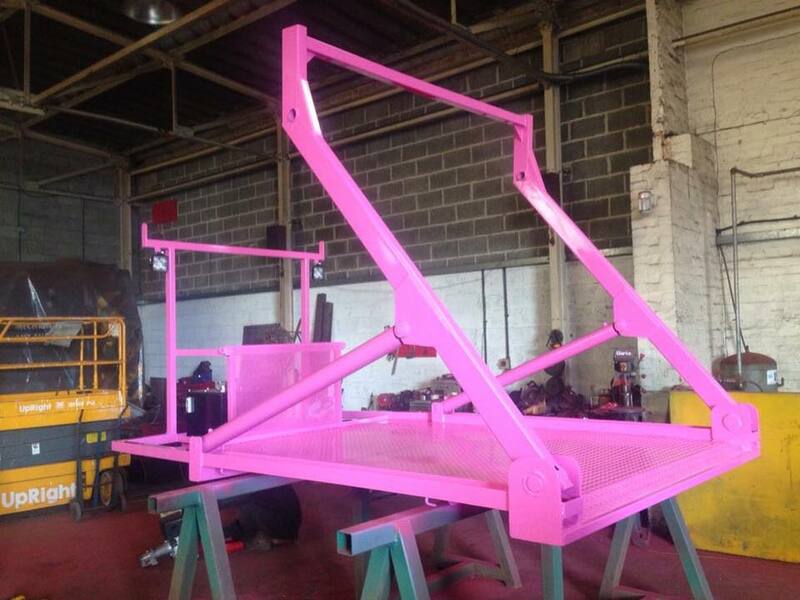 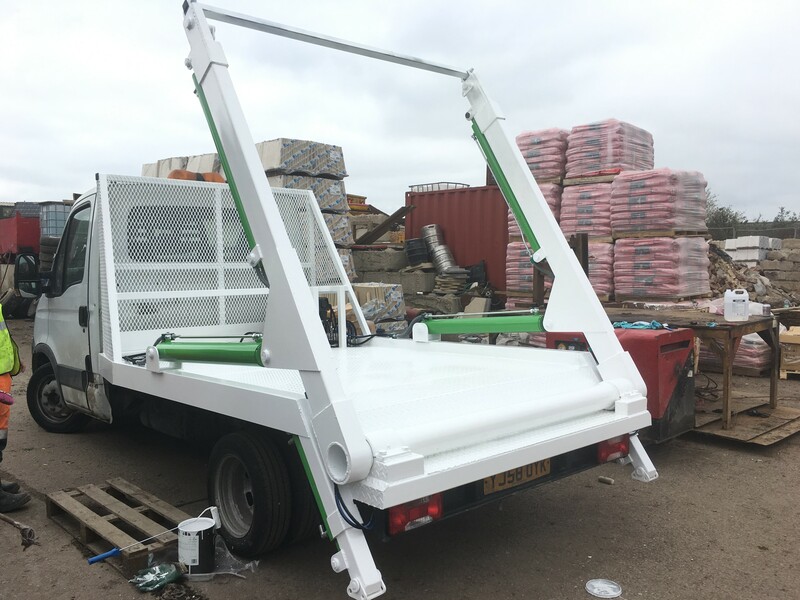 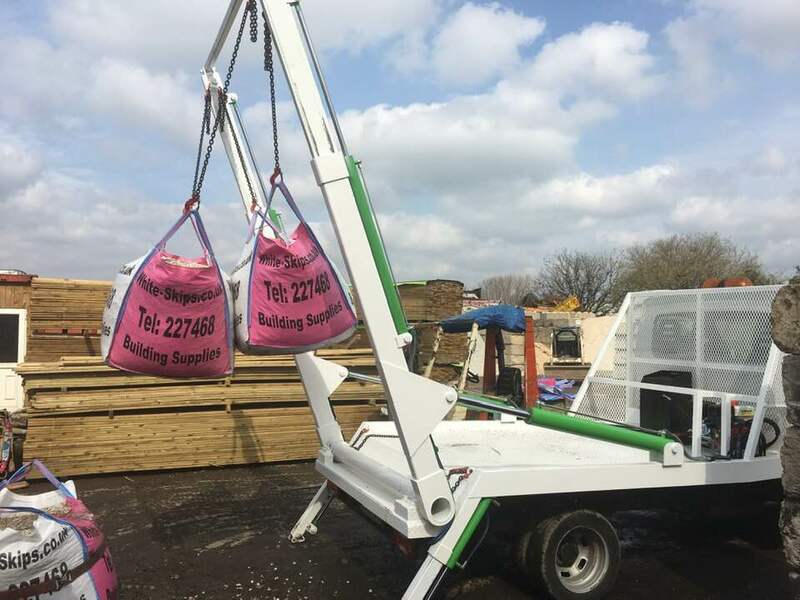 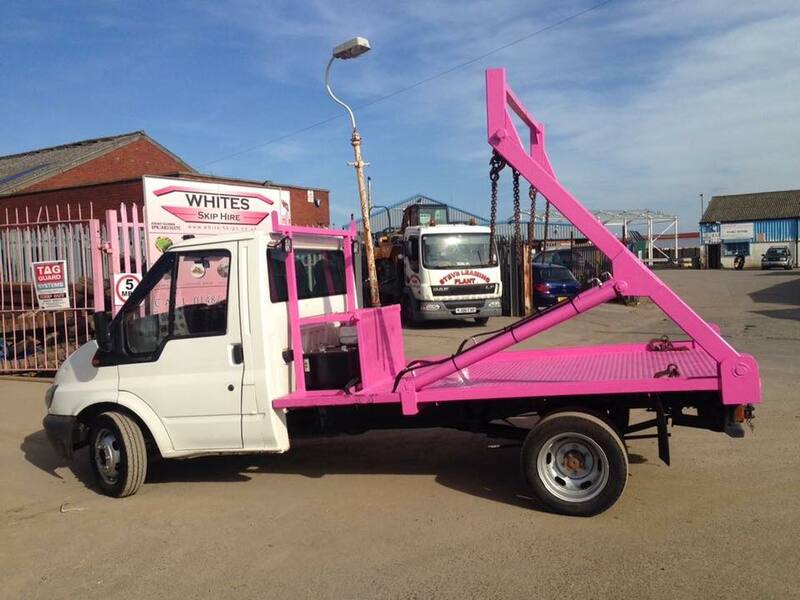 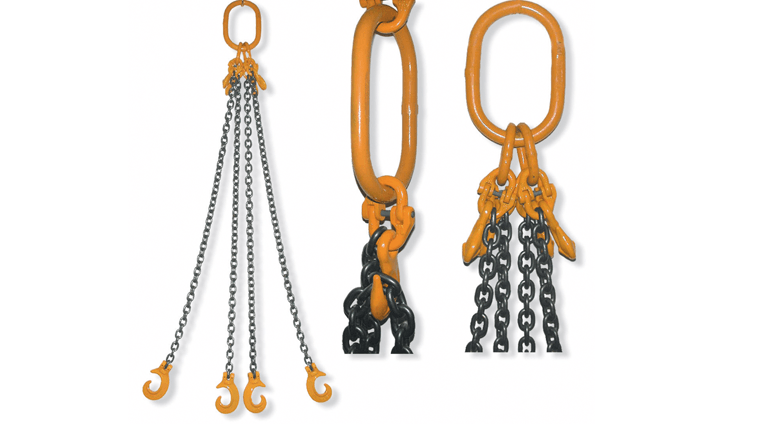 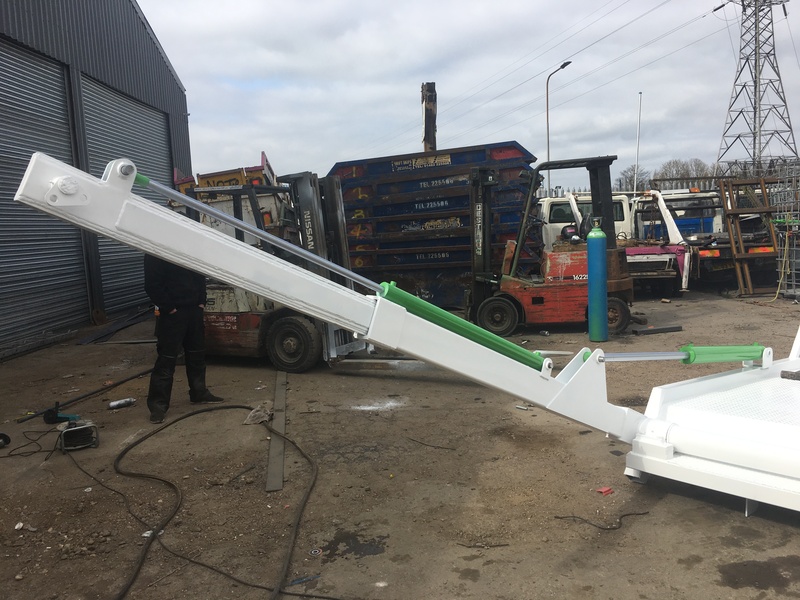 We supply and manufacture build a various mix of 3.5-ton (3500kg) skip gear ideal for transit skip lorry or similarvehicles such as fords, Mercedes, LDVS or any other flat back vehicle we can make a body to suit. 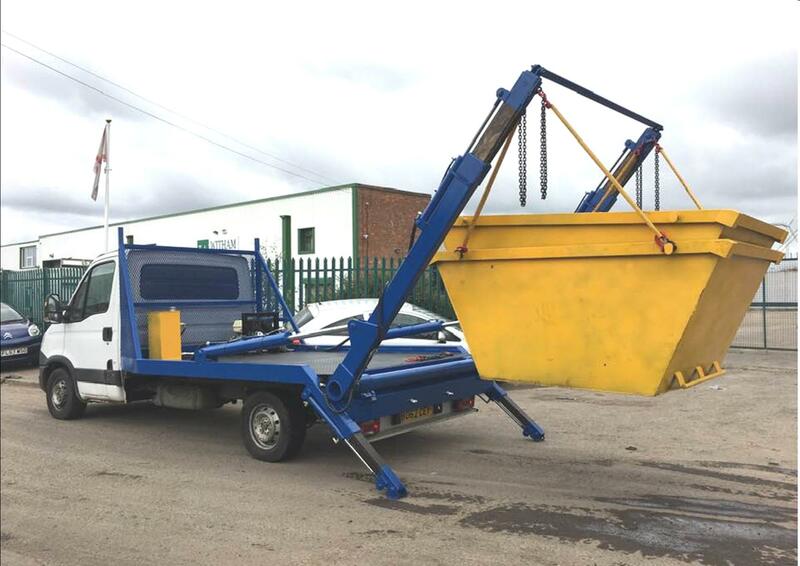 these bodies can be put on any vehicle or skip trailer but it's not advised to exceed your vehicles load weights. 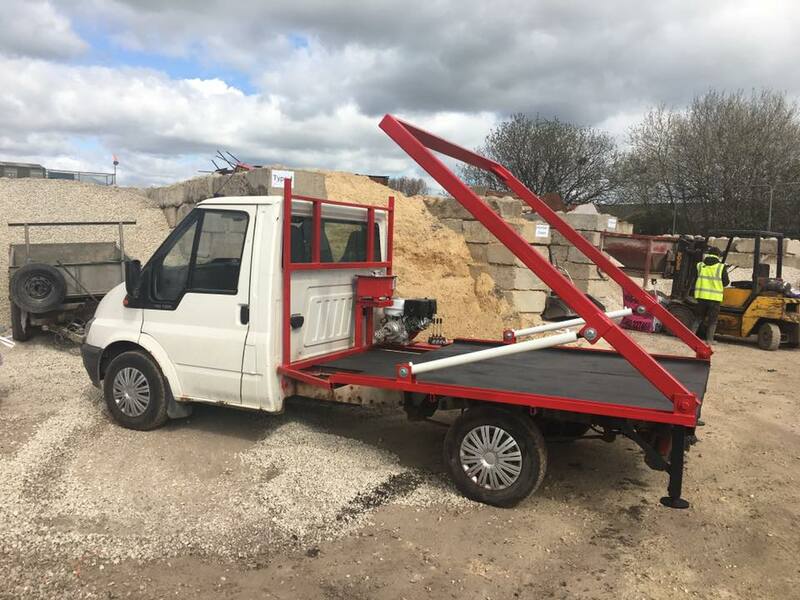 remove the body and make it to a mini skip truck however we prefer to have chassis cab to work on but we can remove bodies. 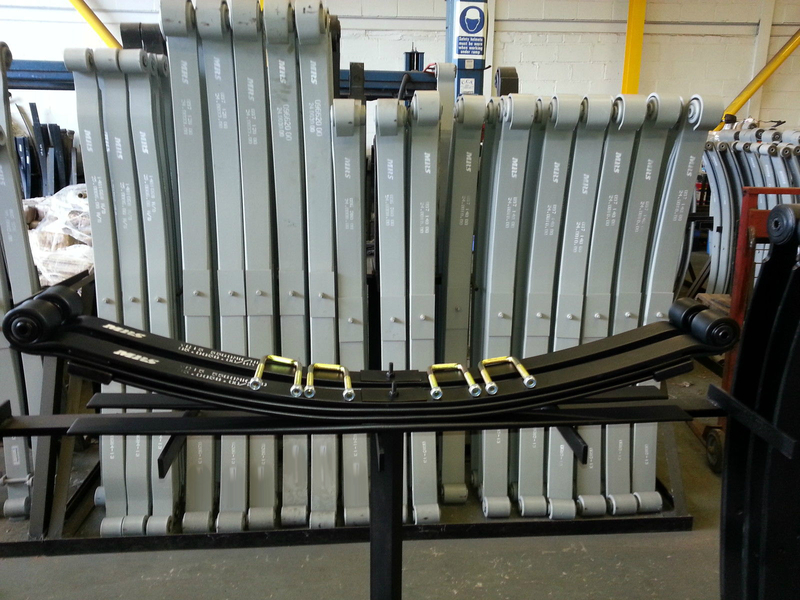 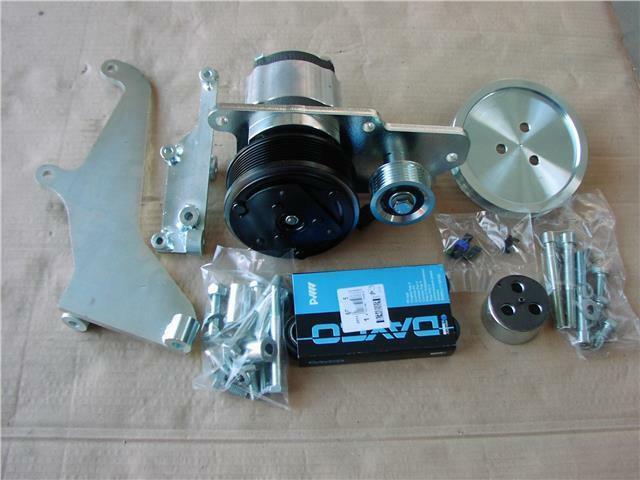 ram guards, steps, lights, telescopic arms pto kits. 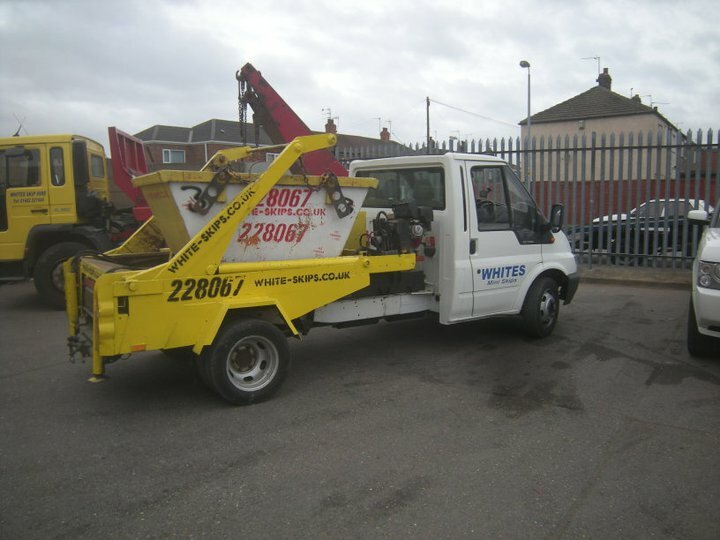 If you would like to come down and see the transits we run please come down and have a look. 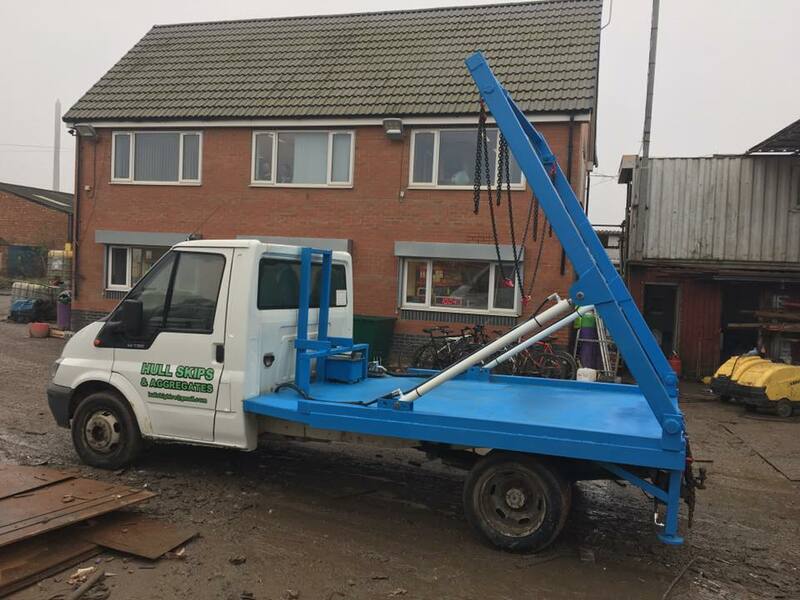 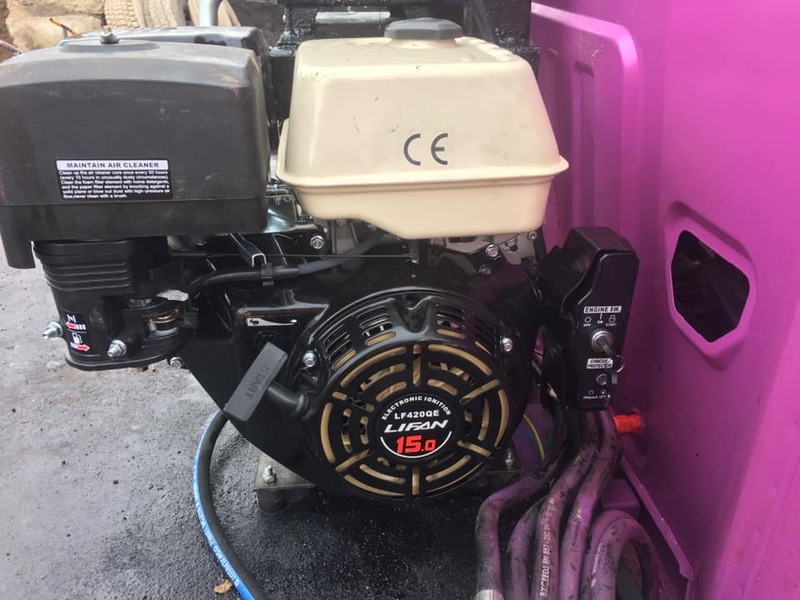 We also have a large range of second hand 3.5-ton 3500kg skip body our second-hand skip lifting van body start from as low as £1500 these cheap second-hand mini skip body are perfect for anyone wanting to stick to a tighter budget. 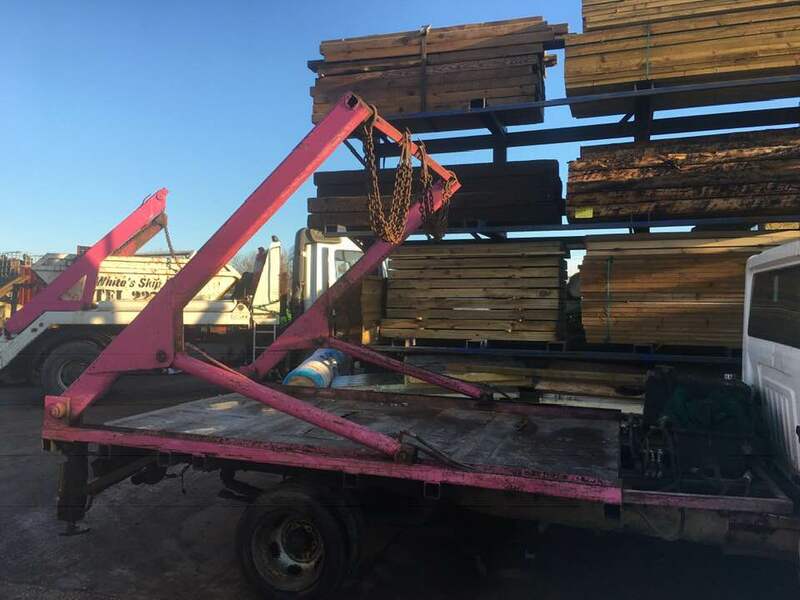 Used body's available and in stock as stock changes please always contact us for the stock list. 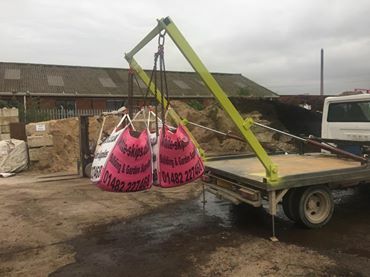 Copyright © 2019. www.white-skips.co.uk .